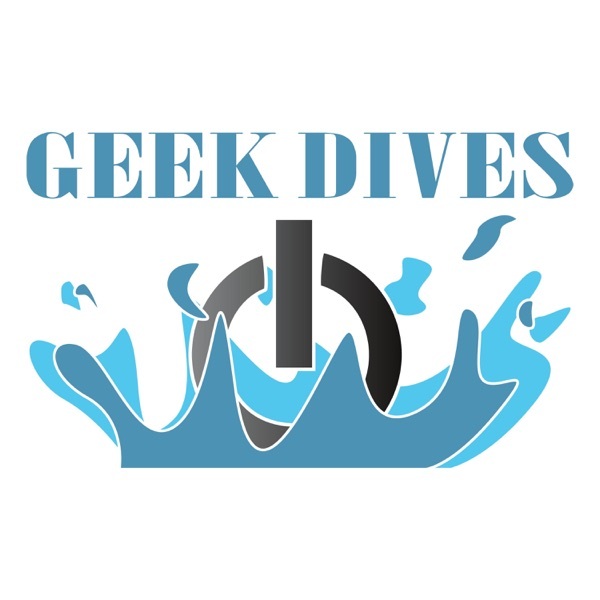 Geek Dives | Listen Free on Castbox. We'll wrestle old and trending technical topics. We'll tell you what our opinions of technology and trends are and we're even going to go off the rails into rabbit holes on geeky subjects.